Paper Crafts by Candace: Jaded Blossom Monthly Challenge "Crafters Choice"
This is too cute!! 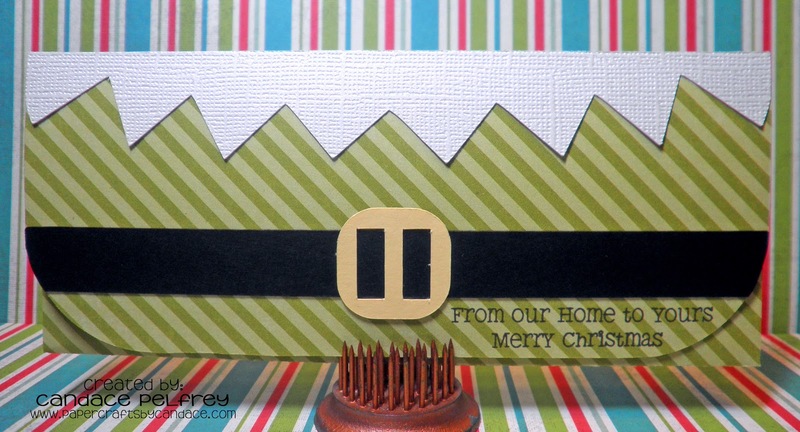 I love the little jingle bells on it! Great job Candace! The box is sooo awesome! What a awesome proect! Love your box!!!! The jingle bells are adorable!! Cute matching money holder card too:) So fun! This is so cute. I just love it especially how you added those bells. These are so cute! 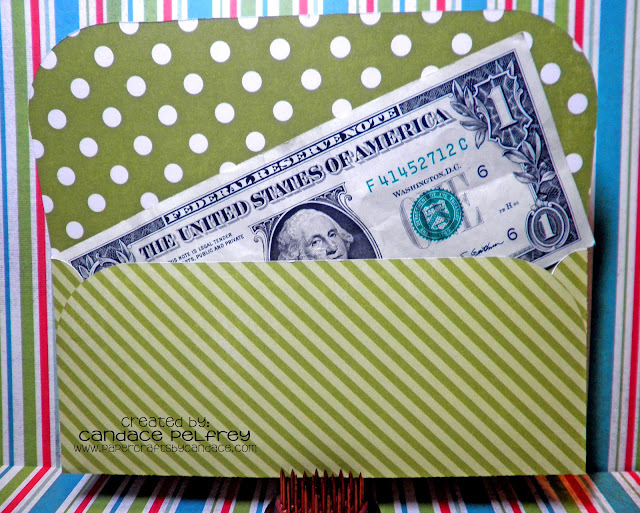 Love the pattern paper you used. The bells are a perfect touch. 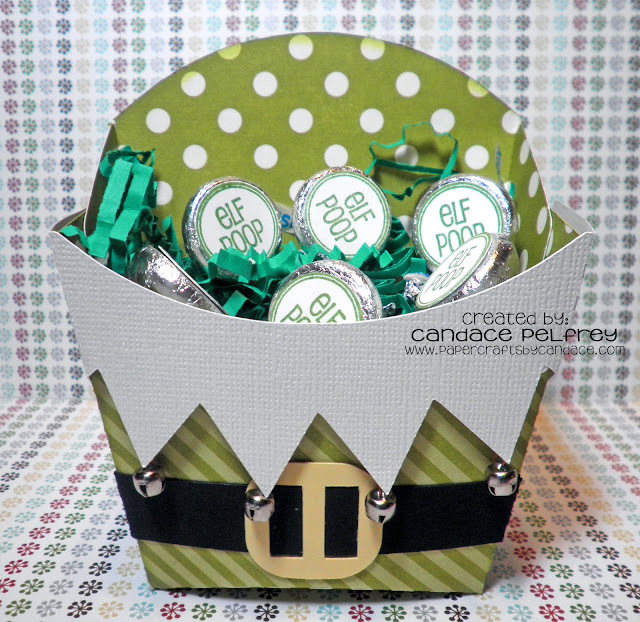 Candace, these are really adorable!! 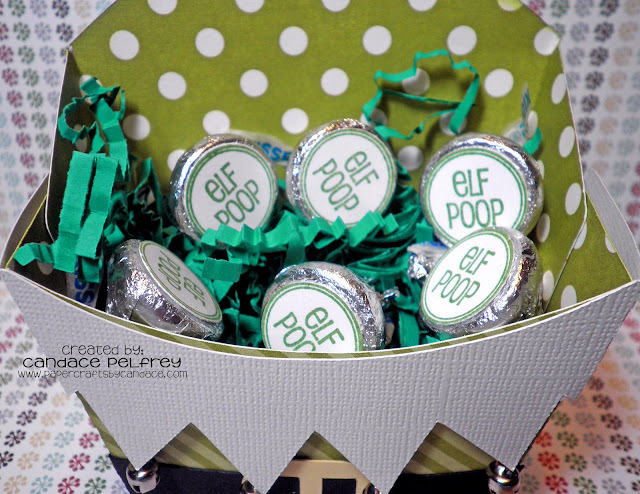 I love the elf poop project. The colors and papers you choose are so perfect! Awesome job. Can't wait to see what everyone makes this month. What am awesome, fun project! 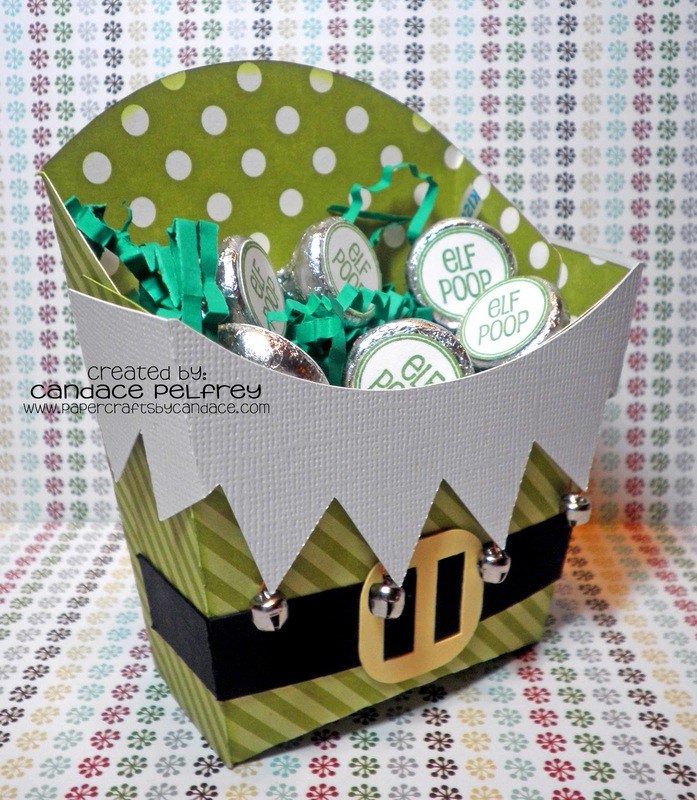 Both the french fry box candy hold for the elf poop and the money holder. Love it! Thanks for providing such great ideas and images to use at Jaded Blossom. My goodness, this looks so fun. The candies go with it perfectly.